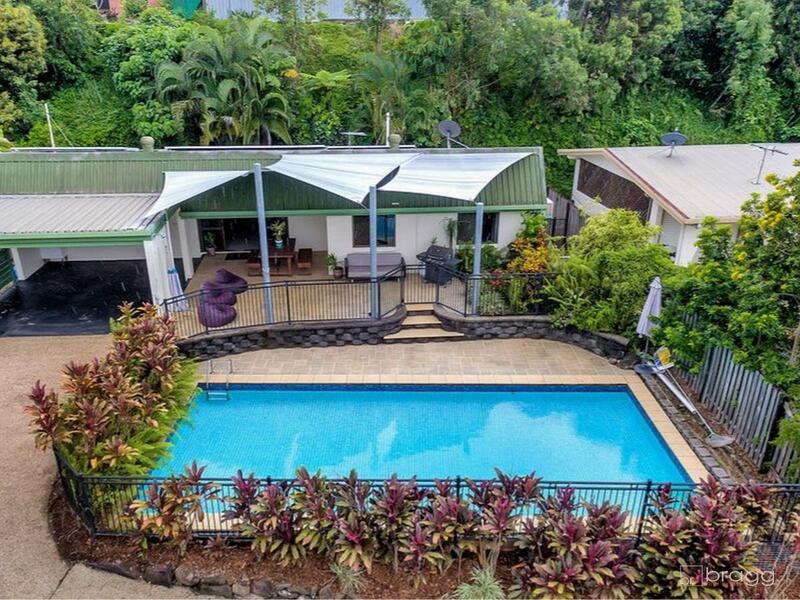 Bragg Real Estate Rentals Team is pleased to offer for lease this lovely home, available and ready to be moved in to as of now! 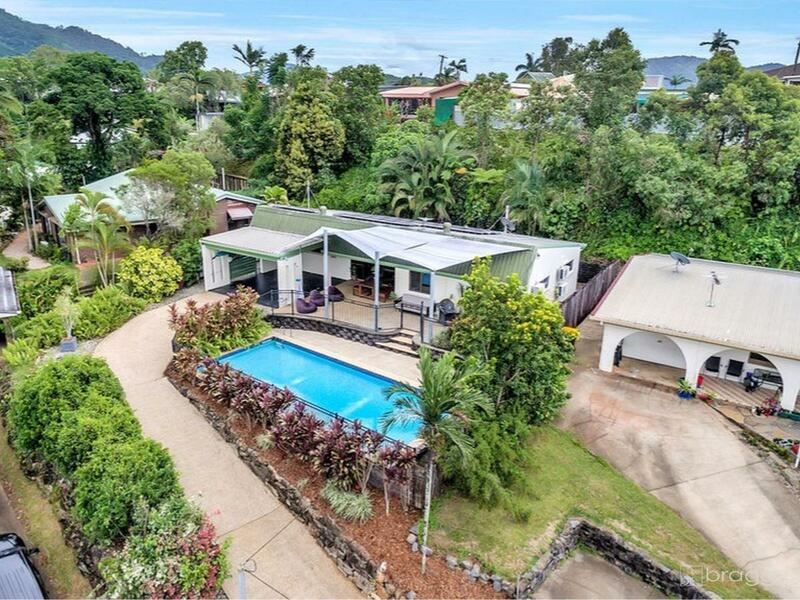 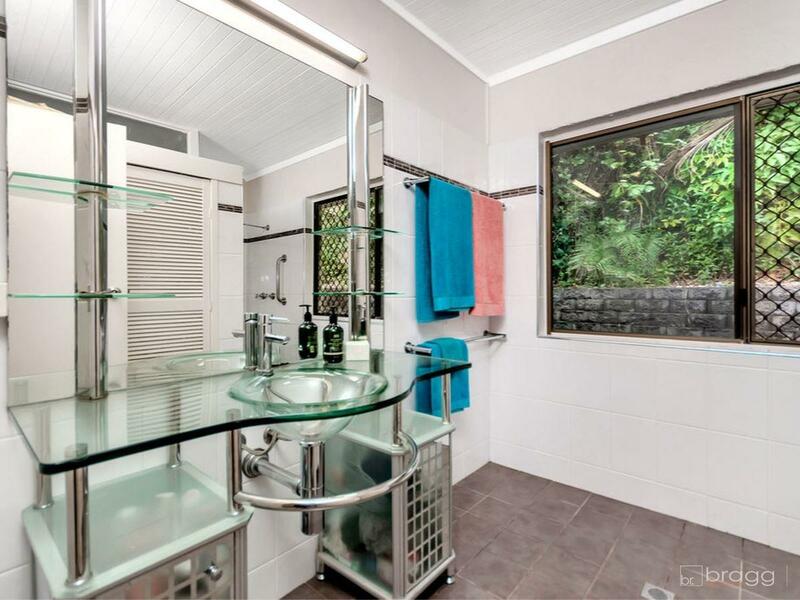 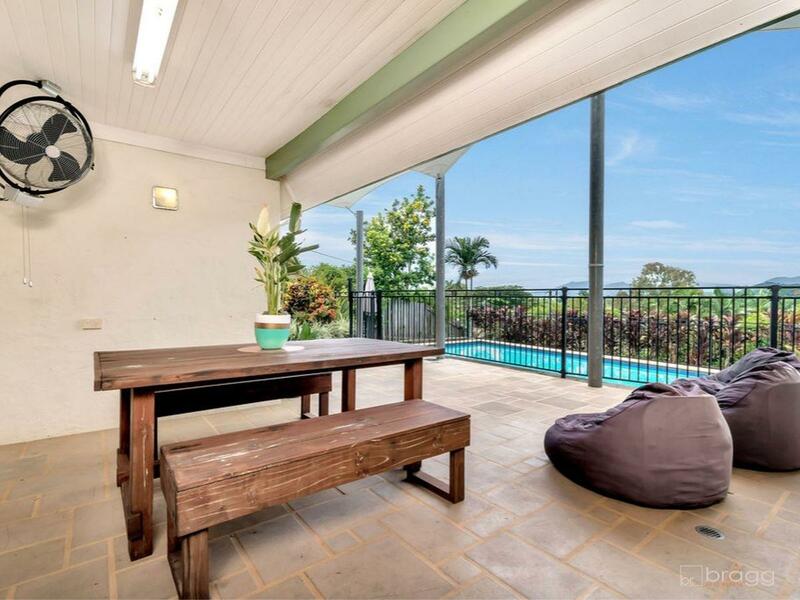 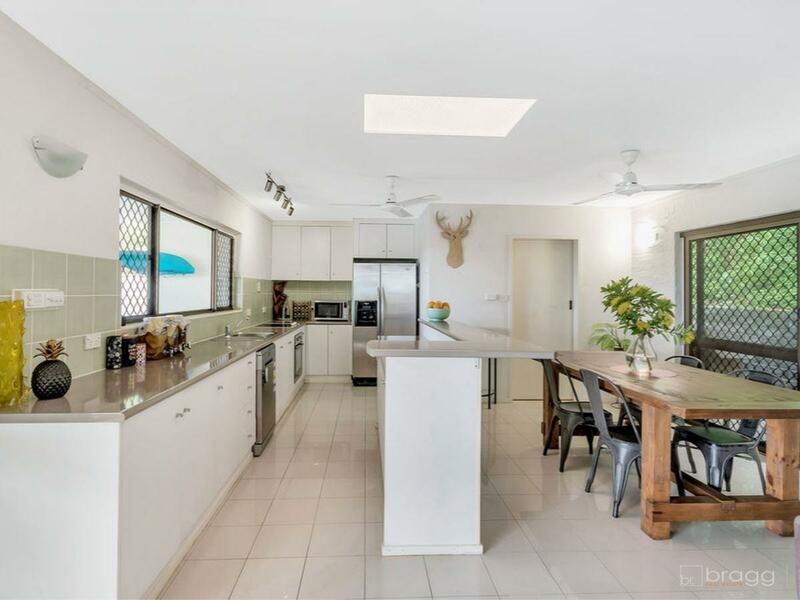 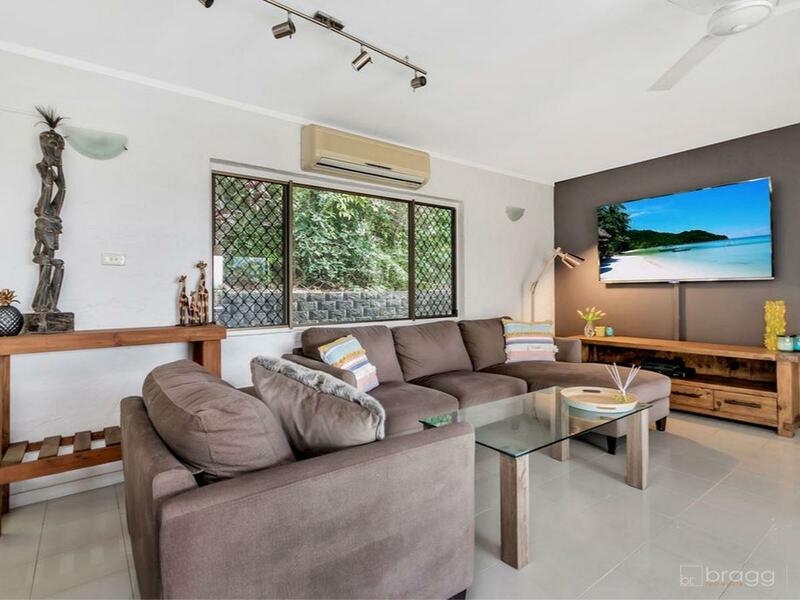 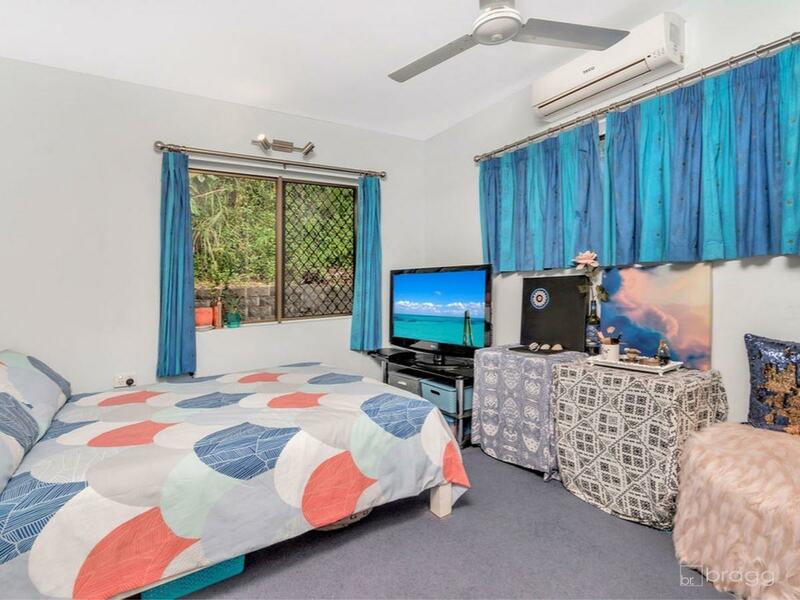 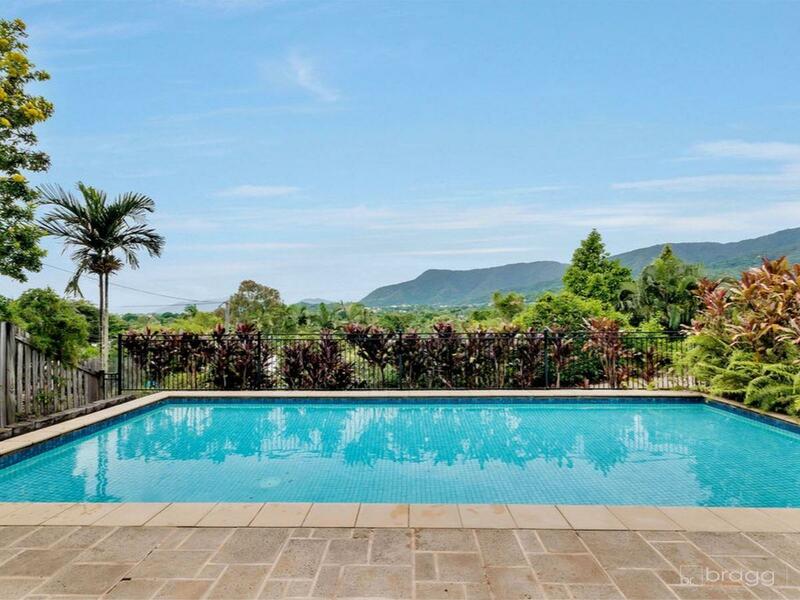 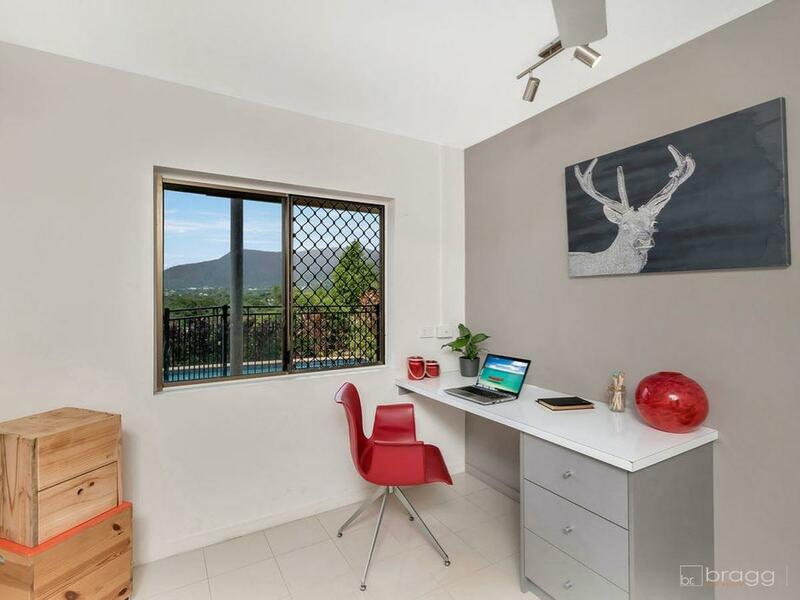 The property is located on a quiet cul-de-sac, tucked away and slightly elevated; offering beautiful views of Cairns and the surrounding mountains. 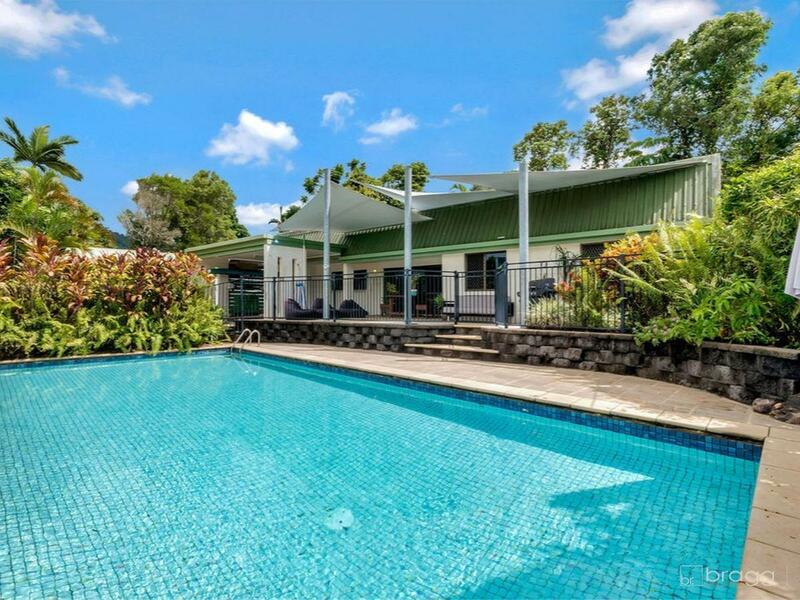 - beautiful established gardens; no lawns to mow! 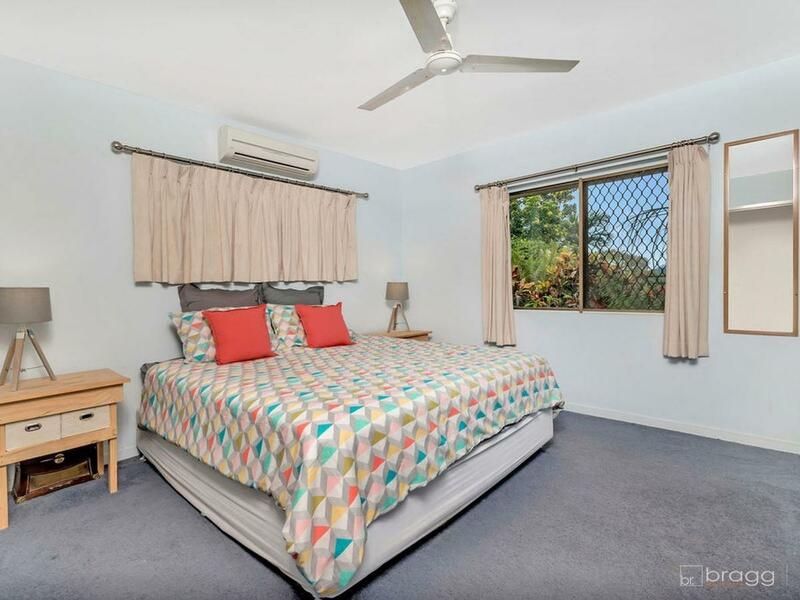 Don't miss your opportunity to inspect this neat and tidy home and see all of what it has to offer! 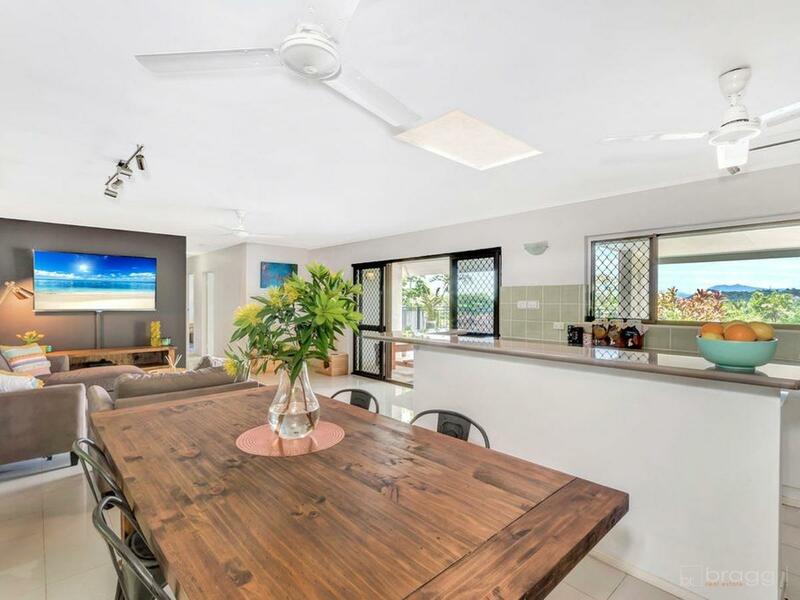 Contact the rentals team on 0478 002 320 to arrange an inspection.